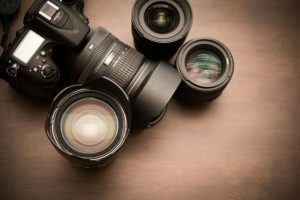 Are you a professional or advanced amateur photographer looking for a perfect lens kit? Then you have come to the right place! The Nikon 70-200mm f/2.8G ED VR II AF-S Nikkor Zoom Lens is an ideal lens that can serve your shooting needs. Read on to learn more about this amazing premium product! This high-quality and completely new designed Nikon lens kit is manufactured in Japan. 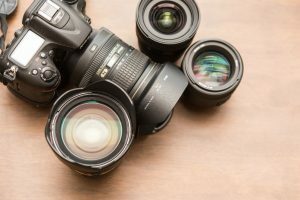 It offers innovative construction and advanced technology making it a fast and ideal lens for photojournalism, sports, and wildlife photography. This lens kit is designed using the vibration reduction II image stabilization which is specifically engineered to fit Nikkor lenses. It enables easy handheld shooting to up to four usable shutter speeds for more dramatic and sharper images. The effects of the vibration reduction may vary on use and shooting conditions. There are two vibration reduction modes available: normal and active. The normal mode reduces camera shaking while active mode reduces strong camera shaking such as when shooting inside a moving vehicle. It comes with seven extra-low dispersion glass elements for superior optical performance, color correction, and sharpness. This effectively minimizes and corrects the chromatic aberration even at the widest aperture settings. This lens is equipped with two special coatings: the nanocrystal coat and the super integrated coating. The nano coating is deposited on the lens elements to help reduce flare and ghosting. This ensures fine and clear images even under various conditions, from sunny outdoors to spotlighted interior scenes. On the other hand, the super integrated coating enhances light transmission for more color consistency and reduced flare. The exclusive silent wave motor of the Nikon lens kit drives fast, quiet, smooth, and accurate autofocus mechanism at all times. 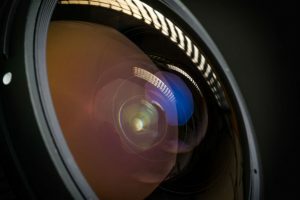 The lens comes with a nine-blade rounded diaphragm to render more natural and pleasing appearance to photos and videos even with the presence out of focus image elements. 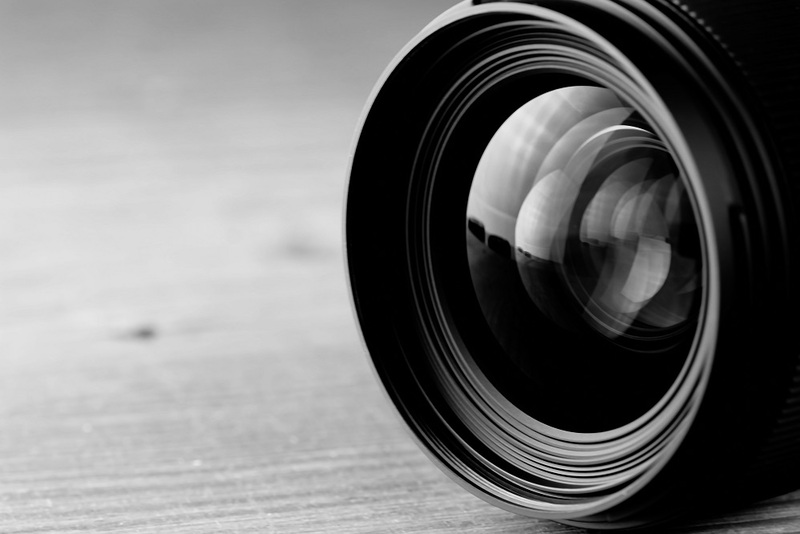 The internal focus provides fast and quiet autofocus without the need to change the length of the lens. This also retains the subject working distance through the focus range. This lens kit is highly versatile as it focuses on up to 4.6 feet or 1.4 meters. It is available even for extended zoom range settings. 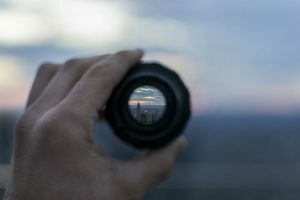 This focus mode switch enables quick selection between autofocus and manual focus operation despite changing conditions. The autofocus can be overridden through simple settings with the focus ring. The Nikon 70-200mm f/2.8G ED VR II AF-S Nikkor Zoom Lens comes with a flower-shaped lens hood. This gives better shading of the objective from the unwanted image-degrading light. 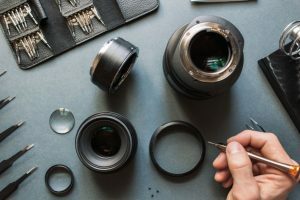 The manufacturer of Nikon lens offers a full 14-day no hassle satisfaction guarantee and a 90 days parts and labor warranty to its customers. The Nikon 70-200mm f/2.8G ED VR II AF-S Nikkor Zoom Lens offers more advanced features for higher quality photos and videos. Its versatile focal range, sharpness, and fast aperture allow you to capture a variety of portraits and action shots. The well-implemented reduction and advanced weather-proofing system of this lens ensure durability and stabilization no matter what conditions. The camera lens kit is a bit pricey, and others may also find it a bit heavy. 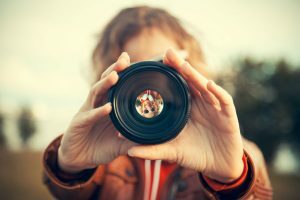 This may be attributed to the voluminous features that this premium lens kit offers to both amateur and professional photographers. 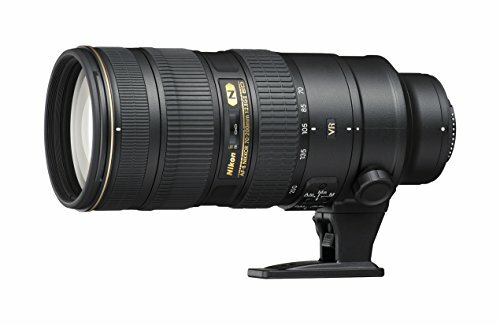 The Nikon 70-200mm f/2.8G ED VR II AF-S Nikkor Zoom Lens is highly comparable with the Tamron AF 70-200mm f/2.8 Di LD IF Macro Lens due to their construction and functionality. Both these lenses have a focal length of 70-200mm and a maximum constant aperture of f/2.8. 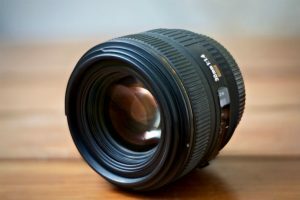 The Tamron lens uses nine 105-300mm equivalent focal lengths on Nikon APS-C cameras and 112-320mm equivalent focal length on other APS-C camera brands. This lens kit also offers a close focusing distance and a maximum macro magnification ratio of 1:3:1 giving you sharper and high-quality images. These lenses also reduce the presence of aberrations with their advanced construction. The Nikon lens uses seven extra-low dispersion glass while the Tamron lens has two LD glass elements. This effectively helps reduce various aberrations while minimizing the fall-off of lights present at the corners. The Nikon lens has M/A focus mode switch allowing easy selection between functions. 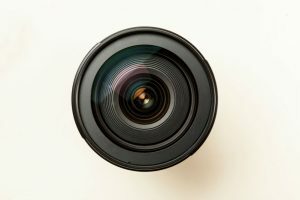 On the other hand, the Tamron lens is equipped with a micromotor type AF motor without a full-time manual focusing for easier use despite any conditions. 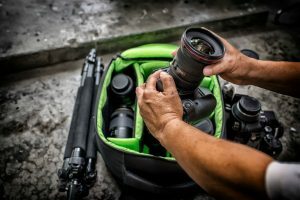 While the Nikon lens kit comes with a free flower-shaped lens hood, the Tamron lens kit includes a case, a lens hood, and a removable lightweight tripod holder. This tripod mount is made from magnesium alloy and is easily detachable with a single touch to ensure an easier and more productive shooting session. The Tamron AF 70-200mm f/2.8 Di LD IF Macro Lens comes with an amazing 6-year manufacturer's warranty and is more affordable as compared to the Nikon 70-200mm f/2.8G ED VR II AF-S Nikkor Zoom Lens. 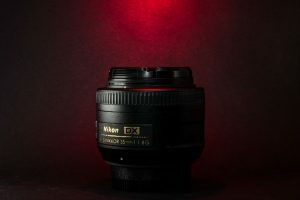 Overall, the Nikon 70-200mm f/2.8G ED VR II AF-S Nikkor Zoom Lens is highly recommended especially for professional photographers and advanced amateurs. This camera lens has tough build quality, pleasing focus, and amazing zoom grips. Its innovative coating and elements reduce aberration, flare, and distortion, regardless of the focal length. With its sharpness and autofocus system, this camera lens kit will accurately achieve a good focus in no time. Truly, the Nikon 70-200mm f/2.8G ED VR II AF-S Nikkor Zoom Lens will not disappoint despite its pricey tag. 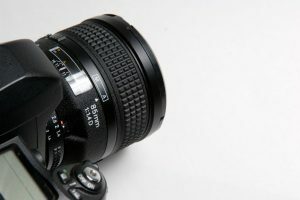 On the other hand, the Tamron AF 70-200mm f/2.8 Di LD IF Macro Lens is an alternative for those who are on a tight budget. 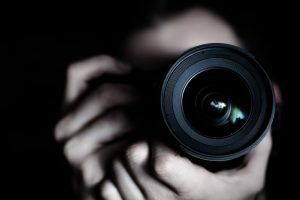 This will also produce high-quality photos and videos without worrying on breaking the bank.